Peter Salerno Brings Award-Winning Design To Russia – Design Your Lifestyle. October 2014 November 2014 Peter Salerno, Inc.
Peter Salerno spent a wonderful 72 hours bringing his kitchen designs to Russia. Peter Salerno (and his custom kitchen & bath design firm Peter Salerno Inc.) is the most award-winning kitchen and bath designer in North America. With over two dozen design awards over the last decade from such prestigious organizations as the National Kitchen & Bath Association (NKBA), it was only a matter of time before the rest of the world took notice. With a great deal of humility and gratitude, Peter Salerno was recently given the opportunity to bring his award-winning custom kitchen designs to the beautiful country of Russia. 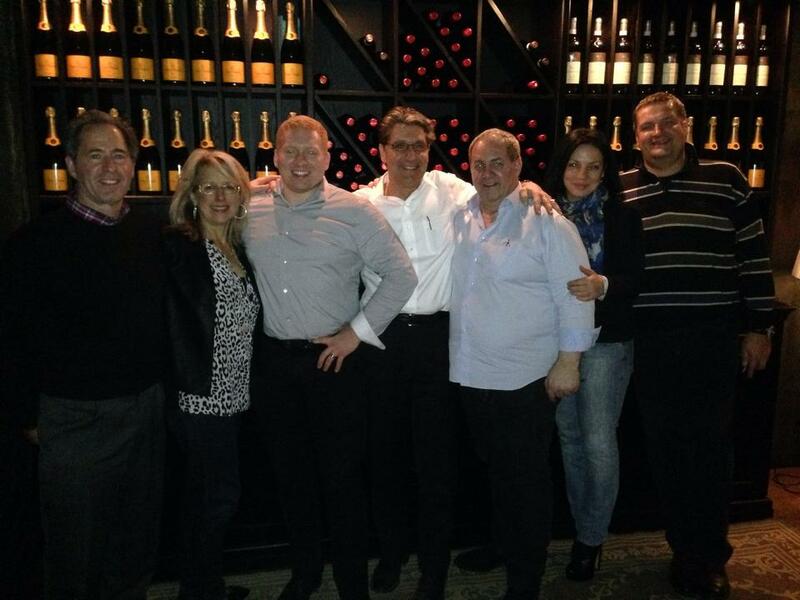 Peter Salerno recently returned from his trip to Russia. He is designing and installing two kitchens in the historic section of Moscow alongside his long-time friend and architect Bob Zampolin. While in Russia, Peter took the appropriate time to take in the beauty and history of Moscow, including his first trip to the Kremlin. Peter Salerno in front of the Kremlin. 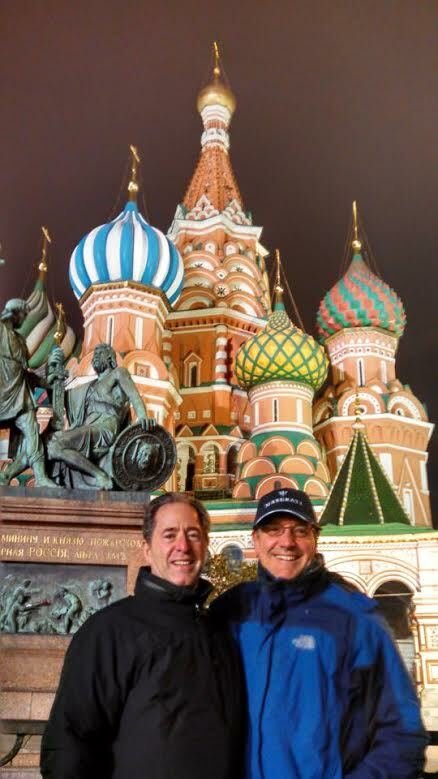 Over the next week, Peter Salerno and his official blog will be bringing you the sights, designs and flavors that Peter experienced on his recent trip to Russia. Stay tuned! For more information on Peter Salerno Inc. and Peter’s award-winning kitchen and bath designs, please fill out the contact form below.